The wealthy are leaving the UK and moving to Australia and the US, according to analysis by consultancy New World Wealth. Last year 4,000 high net worth individuals left, reversing a 30 year trend of the UK as a destination high net worth individuals. 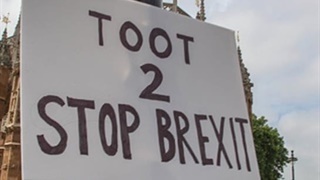 The reasons include high inheritance taxes and Brexit. The wealthy have started leaving the UK and heading to Australia to escape Brexit and high inheritance taxes. The UK, for the past 30 years a major destination for high net worth individuals, those with net assets of $1 million or more, is seeing the wealthy head to the airport. About 1,000 entered the UK in 2017 but this was more than cancelled out by about 5,000 leaving, according to analysis by consultancy New World Wealth in its latest UK Wealth Report. "The UK's traditionally high inheritance taxes made the likes of Australia and the US more appealing to migrating HNWIs post Brexit," says the report. "Wealth migration figures are very important gauge of the health of an economy. For instance, if a country is losing a large number of millionaires (HNWIs) to migration, it is probably due to serious problems in that country. "It also can be a sign of bad things to come as HNWIs are often the first people to leave - they have the means to leave unlike middle class citizens. "If one looks at any major country collapse in history, it is normally preceded by a migration of wealthy people away from that country." Countries attracting the wealthy such Australia tend to be very healthy and normally have low crime rates, good schools and good business opportunities. 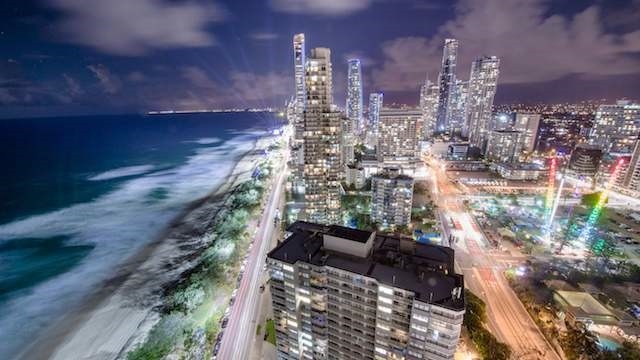 Australia is currently attracting more high net worth individuals than any other country in the world, according to New World Wealth's 2018 Global Wealth Migration Review. In 2017, Australia topped the world with a net inflow of 10,000 high net worth people. Second was the US with 9,000. Popular places for them to move to in Australia included Sydney, Melbourne, Gold Coast, Sunshine Coast, Perth and Brisbane. 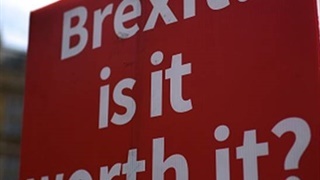 The latest study on the UK cites among possible reasons for the exit of the wealthy as new taxes making it more expensive and complicated for foreigners to buy homes in the UK. "London was obviously a hotspot for migrating HNWIs for many years," says the report. "However, this trend appears to have changed over the past couple years as migrating HNWIs now prefer moving to other international cities such as Sydney, Melbourne, New York, Geneva and San Francisco. "Notably, over the past few years, many wealthy Londoners have moved out of the city to nearby small affluent commuter towns such as Bray, Taplow and Marlow. This is a notable trend that is gaining momentum. "A large number of wealthy Londoners have also left the UK altogether - many of these individuals have gone to the US and Australia."